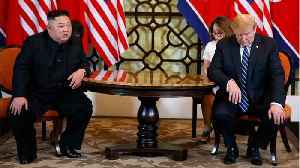 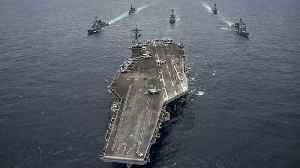 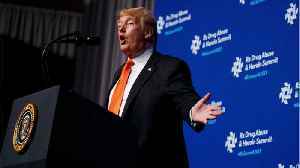 U.S. President Donald Trump, who ended a summit with North Korean leader Kim Jong Un earlier this year without a nuclear deal, said on Friday a lot of progress was being made towards an agreement and..
U.S. President Donald Trump on Friday praised Russian President Vladimir Putin's comments on North Korea this week following the Russian leader's summit with Pyongyang's Kim Jong Un. 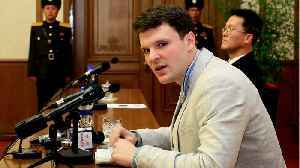 According to Business Insider, President Trump has shot down a report that he agreed to pay the North Korean regime $2 million for Otto Warmbier's medical care during the nearly year-and-a-half he was..
U.S. President Donald Trump said the U.S. didn't pay North Korea any money for the release of Otto Warmbier. 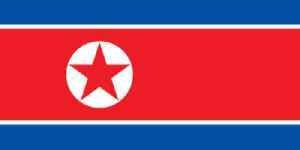 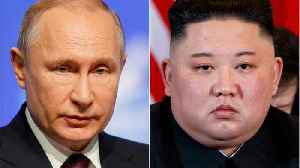 This statement comes after Trump approved a $2 million bill from Pyongyang to cover the care..
North Korean leader Kim Jong Un, during his summit with Russian President Vladimir Putin, said peace and security on the Korean Peninsula will entirely depend on the future U.S. attitude according to..
U.S. student Otto Warmbier died six days after being released. 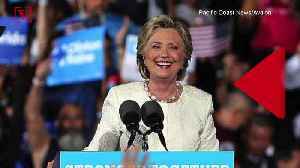 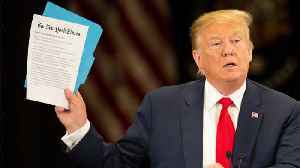 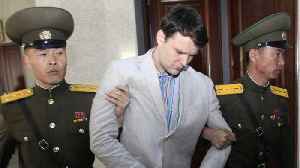 According to Reuters, President Donald Trump approved the payment of a $2 million bill presented by North Korea, to cover its care of comatose American Otto Warmbier, a college student who died shortly.. 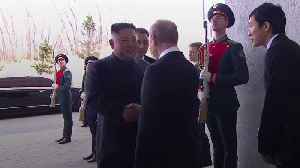 According to Reuters, President Donald Trump approved the payment of a $2 million bill presented by North Korea to cover its care of comatose American Otto Warmbier, a college student who died shortly..
Russian President Vladimir Putin welcomed North Korean leader Kim Jong Un at the Far East Federal University campus on Russky Island, in the city of Vladivostok on Thursday. 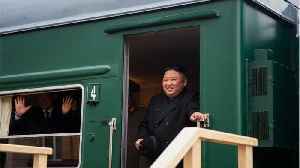 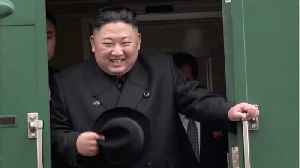 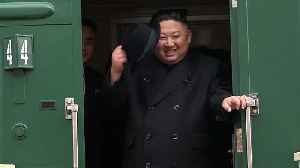 North Korean Leader Kim Jong Un arrived in Vladivostok, Russia by private train on Wednesday for his meeting with Russian President Vladimir Putin. 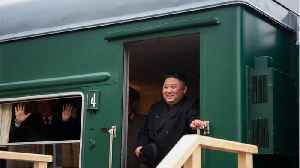 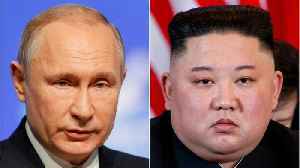 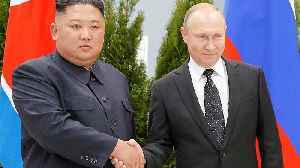 Business Insider reports the North Korean leader..
A train carrying North Korean leader Kim Jong Un arrived Wednesday in the Russian Pacific city of Vladivostok in advance of a summit later this week with Russian President Vladimir Putin. 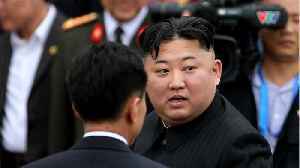 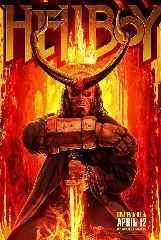 Rough cut (no.. 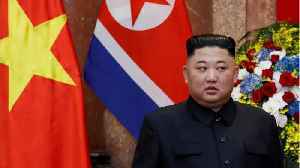 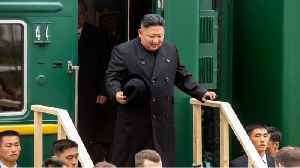 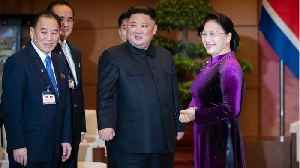 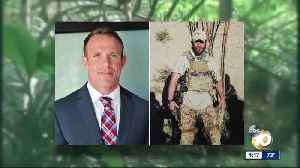 The demotion of Kim Yong Chol, North Korean leader Kim Jong Un's point man for nuclear talks with the United States, signals that long-time diplomats who had been sidelined from the process will return.. 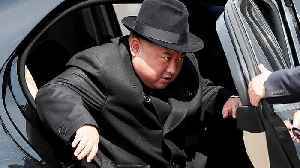 The demotion of Kim Yong Chol, North Korean leader Kim Jong Un's point man for nuclear talks with the United States, signals he has taken the fall for the failed second summit between the two..
North Korean leader Kim Jong Un told Russian President Vladimir Putin peace and security on the Korean peninsula depended on the United States, warning that a state of hostility could easily return,..
North Korean leader Kim Jong Un said during his summit with Russian President Vladimir Putin peace and security on the Korean peninsula depend entirely on the future U.S. attitude, North Korean state..
Russian President Vladimir Putin told North Korean leader Kim Jong Un on Thursday he expected his visit to Russia would help the two countries understand how to reach settlement over the Korean.. 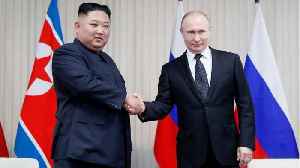 The Kremlin said on Wednesday that six-party talks, which are currently stalled, were the only efficient way of addressing the de-nuclearisation of the Korean peninsula, but all other efforts also..
North Korean leader Kim Jong Un's carefully choreographed visit to Russia suffered a minor glitch on Wednesday as his armored train missed the red carpet laid out for his welcome at Vladivostok..
North Korean leader Kim Jong Un arrived in the Russian city of Vladivostok on Wednesday for a summit with Russian President Vladimir Putin aimed at mustering international support while nuclear talks..
A train carrying North Korean leader Kim Jong Un arrived in the Russian Pacific city of Vladivostok on Wednesday, a Reuters witness reported, in advance of a summit later this week with Russian..
North Korean leader Kim Jong Un said on Wednesday he hoped to have concrete discussions about efforts to end the nuclear standoff in the Korean peninsula when he meets Russian President Vladimir Putin..
North Korea has criticized U.S. National Security Adviser John Bolton's "nonsense" call for Pyongyang to show that it’s serious about giving up its nuclear weapons, the second time it has criticized..
Secretary of State Mike Pompeo said U.S. diplomatic efforts will continue toward the goal of denuclearization of North Korea, a day after a North Korean official said it no longer wanted to deal with..
North Korea said on Thursday it no longer wanted to deal with U.S. Secretary of State Mike Pompeo and that he should be replaced in talks by someone more mature, hours after it announced its first..
Japanese Prime Minister Shinzo Abe is expected to meet U.S. President Donald Trump at the White House on April 26 to discuss trade and efforts to contain North Korea's nuclear program, a U.S. official..
Years after they first appeared in North Korea, increasingly cheap and available solar panels are giving a boost to consumer consumption and industry as Pyongyang tries to limit the impact of tough..